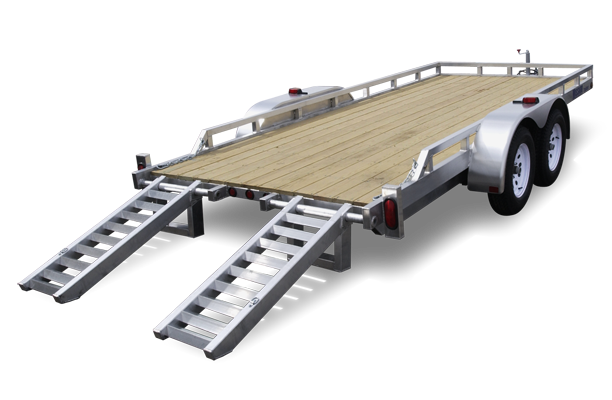 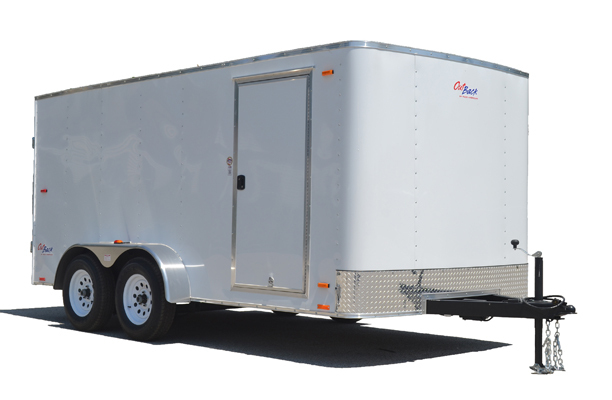 Whether you’re looking for a cargo trailer or an enclosed trailer or something in between, we can help! 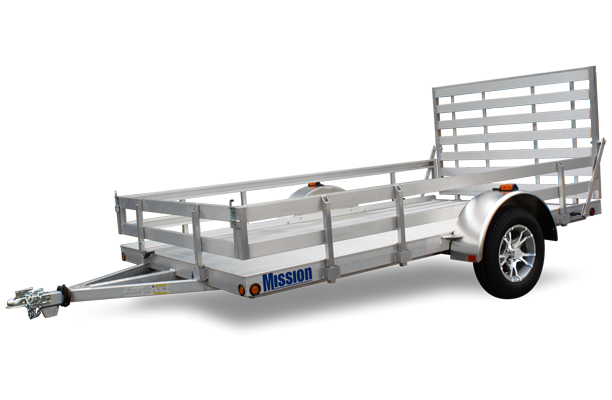 Since 1973, we’ve been serving the Colorado Springs area with their trailer needs big and small. 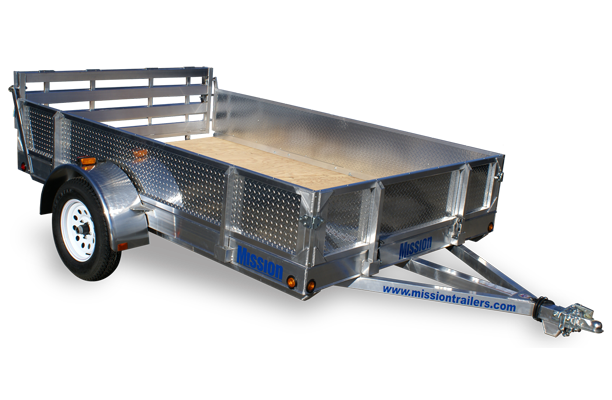 We offer competitive pricing, used specials and top-notch customer service you won’t find anywhere else when shopping for your next trailer. 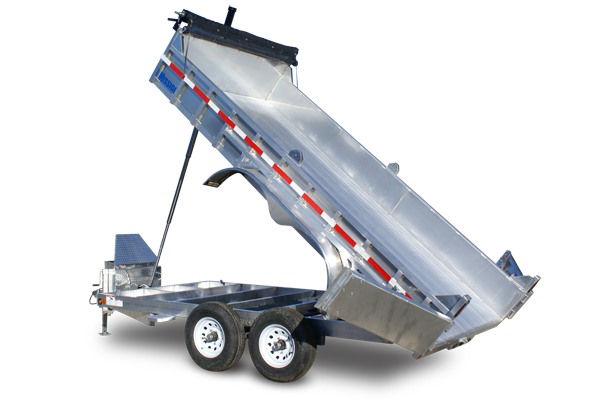 We offer Pace American, Bri-Mar and TNT Trailers.